If you want to learn how to play acoustic or electric guitar in a range of styles such as rock, metal, punk, pop or similar, I can help you. A lot of students come to me wanting to learn how to play their favorite songs, how to improvise or jam with other guitarists and bands or they simply want to improve their skills. Over the years I’ve been teaching I’ve helped a lot of students achieve these goals and if you have similar goals, contact me now and I can help you too. In lessons I focus on each individual student’s goals and needs and develop lessons to work for you. If you want to learn how to play a certain song, I’ll work out what techniques you need to learn, any theory, exercises or drills or anything else needed to help you learn that song. Then we will work together on a plan to not only learn the song, but master it. I studied a Bachelor of music at the University of Auckland and in lessons I’ll take my knowledge and apply it to make sure you learn the most important aspects related to your goals. If you want to understand why a certain song or solo sounds so good, I’ll be able to explain it to you and show you how you can write one yourself. If you have an interest in recording, mixing and editing your own or other people’s music I am able to help you. 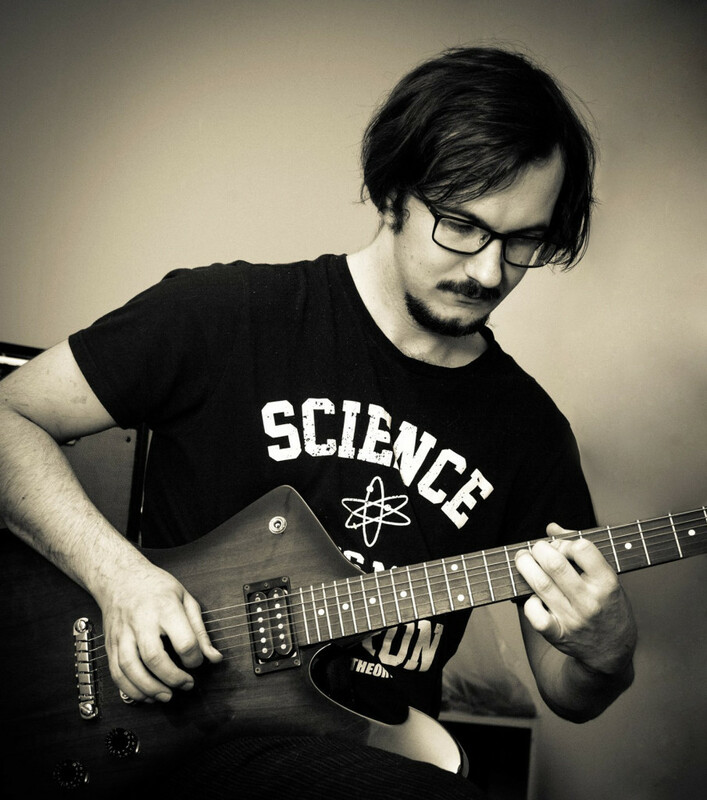 I currently offer guitar lessons in West Auckland, if you are outside of that area I am happy to arrange Skype lessons. I have began putting together a small group of expert teachers in the Auckland area who specialize in teaching other instruments such as Piano, Bass, Singing and more. Click to find out more about these services. Contact me now for more information and to sign up for guitar lessons.